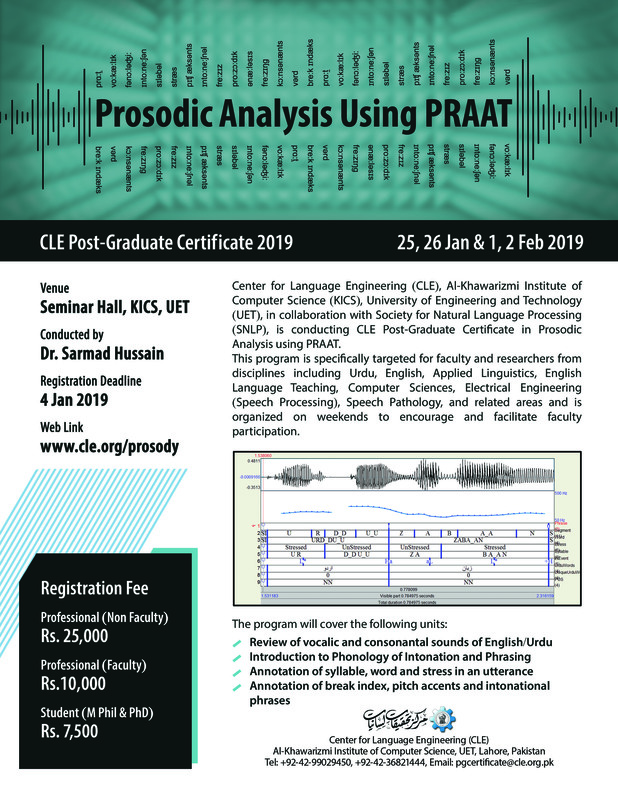 Center for Language Engineering (CLE), Al-Khawarizmi Institute of Computer Science (KICS), University of Engineering and Technology (UET), in collaboration with Society for Natural Language Processing (SNLP), is conducting CLE Post-Graduate Certificate in Prosodic Analysis Using PRAAT. 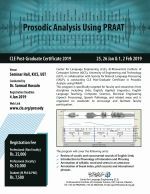 This program is specifically targeted for faculty and researchers from disciplines including Urdu, English, Applied Linguistics, English Language Teaching, Computer Sciences, Electrical Engineering (Speech Processing), Speech Pathology, and related areas and is organized on weekends to encourage and facilitate faculty participation. Visit CLE, at University of Engineering and Technology, G.T. Road, Lahore, make payment to Ms. Kashaf Shahzad, Accounts Officer, CLE and get a payment receipt. Pay through EasyPaisa. Get your payment receipt from CLE, on the first day of the program. Book payment for Receiver Name: Muhammad Kamran Khan, CNIC: 35202-2789993-7, Phone No. 0300-4441100. Pay through JazzCash. Get your payment receipt from CLE, on the first day of the program. Dr. Sarmad Hussain did his doctoral degree in Speech Science with a thesis on Urdu phonetics and phonology. He also worked at Oxford University Phonetics Lab during his doctoral program, working on phonological aspects of stress in Urdu. He had completed his MPhil in Computer Speech and Language Processing where he worked on Urdu text to speech system. 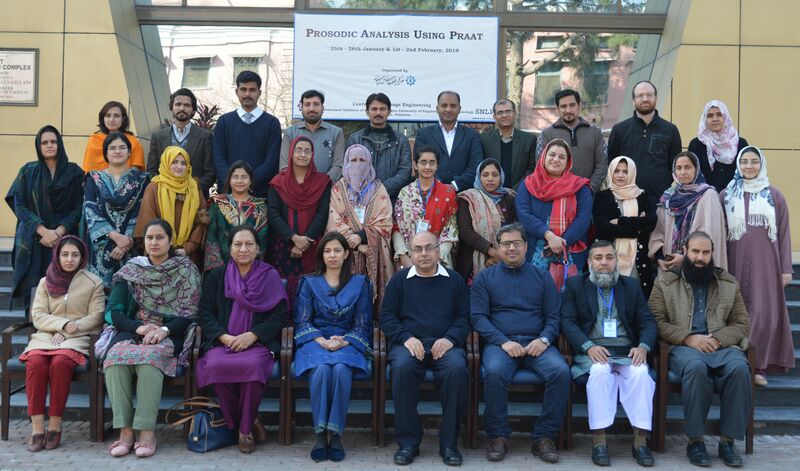 Dr. Sarmad Hussain heads the Center for Language Engineering at Al-Khawarizmi Institute of Computer Science, University of Engineering and Technology (UET), Lahore. Before UET, he was heading the Computer Science Department at FAST National University, Lahore, where he was also the founding head of Center for Research in Urdu Language Processing. 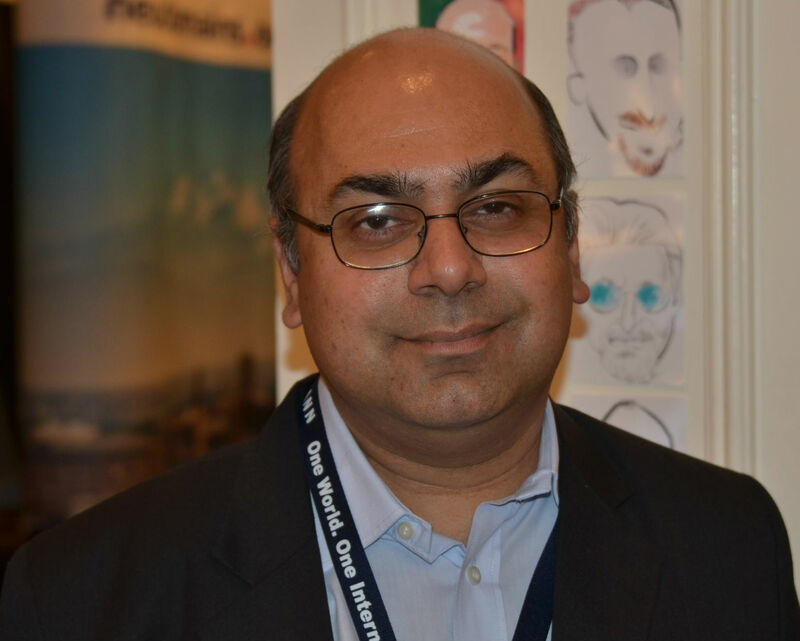 His research is focused on developing computing solutions for Pakistani languages, including research in linguistics, localization, language computing standards, speech processing and computational linguistics. He has been serving on many national and international committees. Some of his current international memberships included Security and Stability Advisor Committee of ICANN, Executive Committee of Asian Federation of Natural Language Processing, and Pakistan representative on the International Committee for the Co-ordination and Standardization of Speech Databases and Assessment Techniques. At national level, he currently serves on IDN ccTLD committee of Ministry of IT, National Standards Committee of National Language Authority and is the Chairperson of Society of Natural Language Processing of Pakistan. He has been awarded by Pakistan Science Academy for his work on Pakistani Languages.